Since previous year I have been designing and developing a special fixed gear/ single speed bicycle (with a flip-flop hub), together with a friend and colleague. My bike has been stolen quite a lot of times, so being engineers we decided to think of a solution. It resulted in a neat lock integrated into the frame and we plan to launch our idea on Indiegogo this October. The lock has two main functions. The first is that it blocks the crank and the second is that you lock the pin of a plug-in chain. With the chain you can secure it to any object you want. Even if a thief cuts the chain, the bike remains useless. During the campaign people can order this special bike. We're interested to know what kind of design you like, so we built a tool on our website which you can use to design your own single-speed bike. There are over two million possible combinations and I thought you might like to try it out yourself. At the end you will be able to win your design and of course it will include our special locking mechanism. If you have any feedback or comments I would like to hear them too. Design my dream bike you say, so where's the option to mess with tire soze, frame geometry, type of dropout, component groups and lots more? All I see is the option to color coordinate some random street bike. 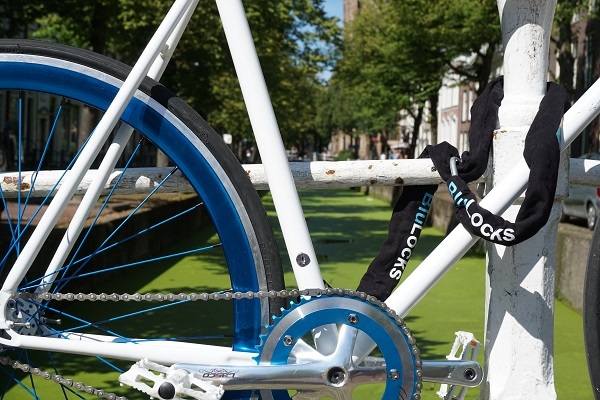 On another note, I like the idea of locking the crank, but doesn't that get really messy if you live in a wet climate? Where's the chain stored while driving? Cool re-design of your basic bike bell. 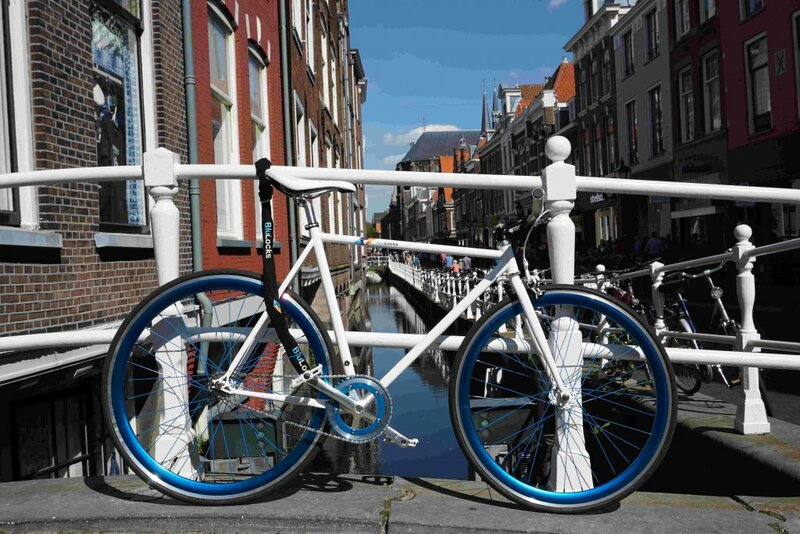 Design with a capital "D"
Your dream bike. How do you dream you'd get it?